Poker is one of the most well-known card games in existence. In fact, this platform has been played in one form or another for centuries. The advent of modern technology has enabled fans from all walks of life to enjoy more opportunities than ever before. These are often presented in the form of bonuses and similar bespoke rewards. However, knowing how to employ the best bonus poker strategy is critical if you have been hoping to leverage potentially substantial financial windfalls. We have therefore collated some of the best tips and tricks within the industry to make certain that you are prepared for any eventuality. 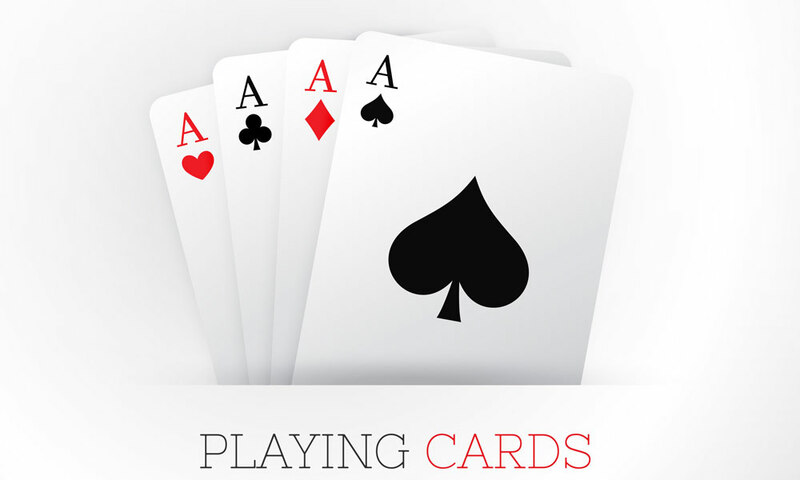 High pairs (jacks through aces) are associated with substantial payouts. Two pairs double your rewards. Any four-of-a-kind hand will be awarded the same winnings (regardless of the face value of the cards). Four aces: 80 times the initial wager. Cards valued between two and four (all matching): 40 times the deposit. Fives through to kings: 25 times the wager. This is one of the main reasons why bonus poker online is proving to represent an interesting variant when compared to traditional options. 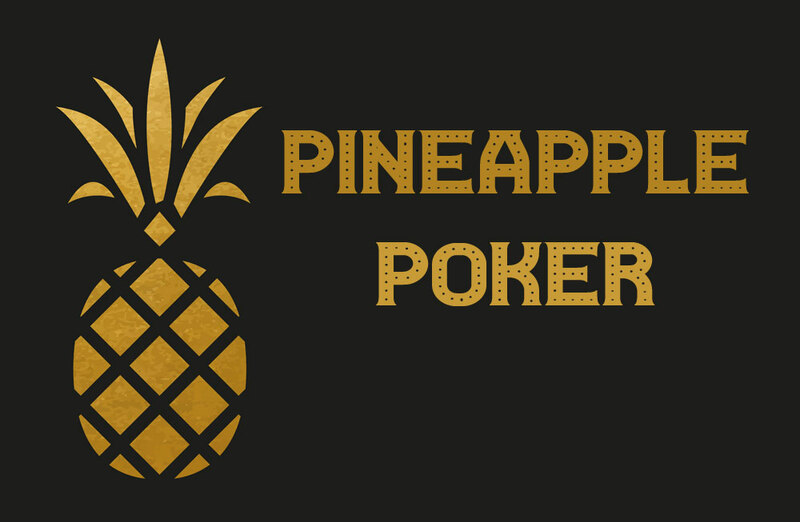 Let us now take a look at the specific hands which are associated with the highest payouts before moving on to some basic bonus poker strategies. As you may have already imagined, a royal flush represents the highest hand when playing bonus poker. Payout rates are 800 to 1, but keep in mind that the maximum bet of five coins will need to be placed. To put this another way, your ultimate return will represent the equivalent of 4,000 coins. Smaller bets are associated with reduced winnings, so it is always wise to bet five coins. Straight flushes will provide you with a payout of 50 to 1. The major difference between a straight flush and a royal flush is that you are not required to bet the maximum number of coins in order to achieve this payout. Four of a kind (aces). 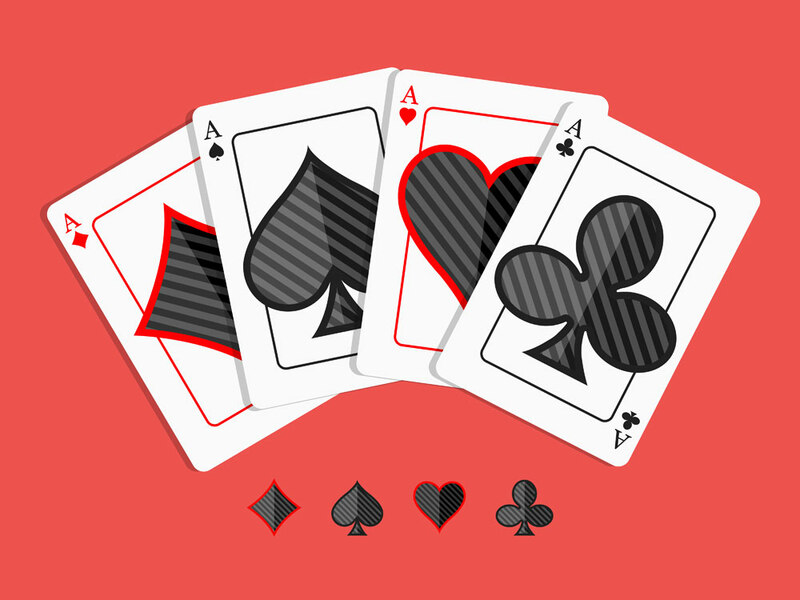 In the event that you happen to draw four aces, the payout rates are 80 to 1. Note that this is the highest reward for any four of a kind. Once again, you are not required to bet five coins in order to walk away with this substantial sum. The first concept to appreciate when playing this poker variant is the house edge. 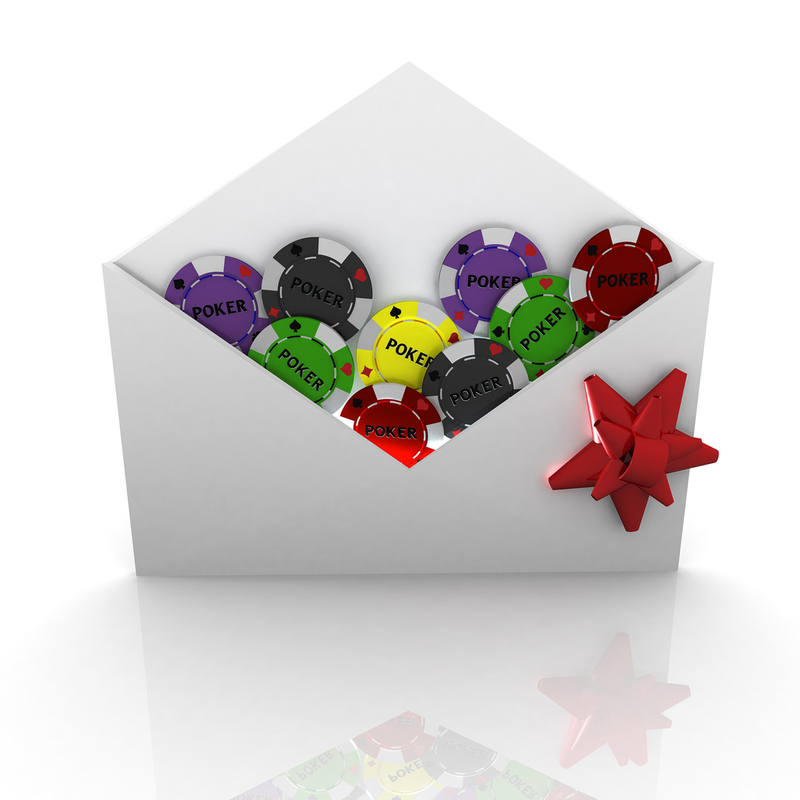 The house edge is simply defined as how many times the casino expects to keep the deposited funds (as opposed to providing the player with payouts). Most edges are between 95 and 99 per cent although this will vary from provider to provider. Choosing portals with a lower house edge will enable you to enjoy higher payout rates. Secondly, always know when to keep a hand that was initially dealt. 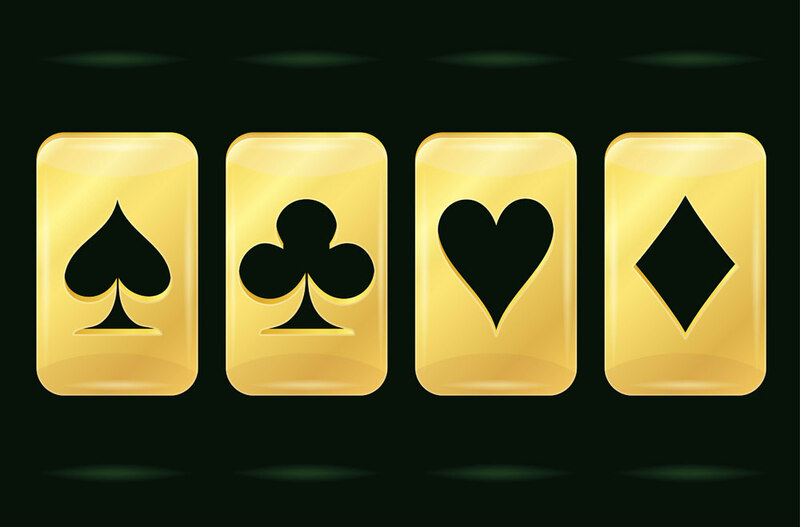 Most players will automatically opt for a payout if they receive a straight flush, a royal flush or four of a kind. In the same respect, it might be wise to break up a potential straight flush in order to try for a royal flush. The payout percentage is high enough that this risk is often warranted. Above all, keep in mind that playing all five coins can quickly deplete your bankroll. While bonus poker is certainly able to provide you with handsome rewards, be cautious with what you choose to wager during each given hand. If you have limited funds, it may be wise to wager a lower number of coins as opposed to “letting it all ride”. Regardless of your strategy, there is no doubt that bonus poker will keep you entertained for hours.